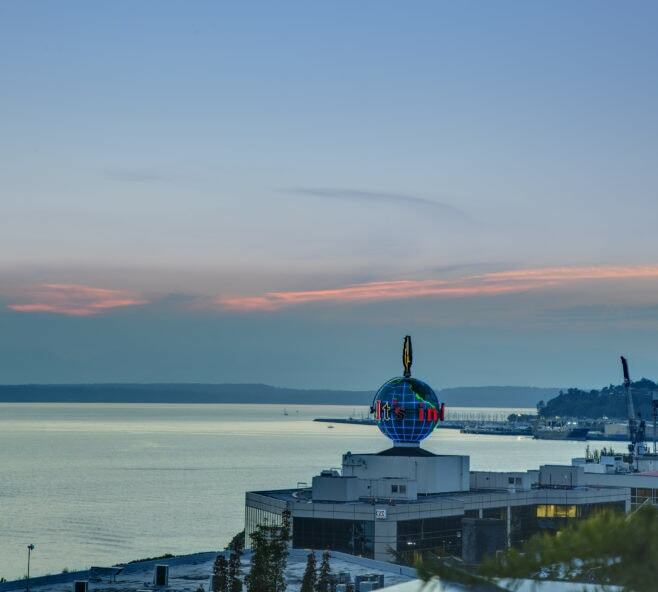 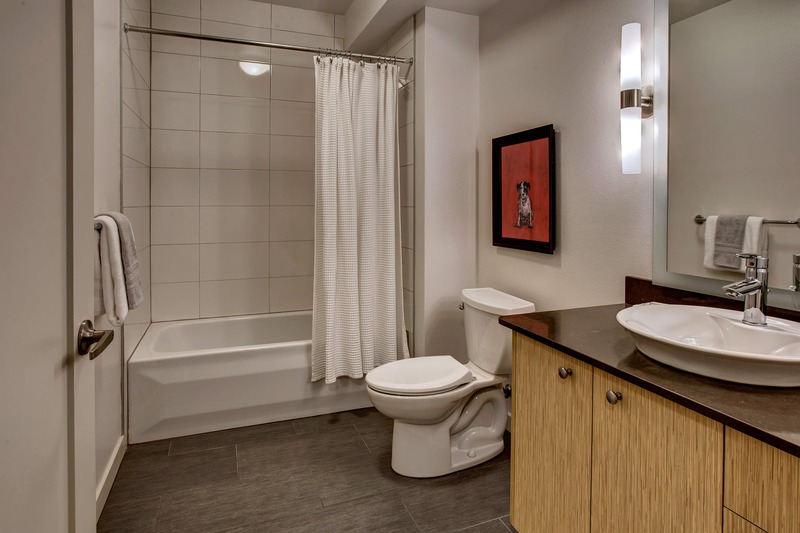 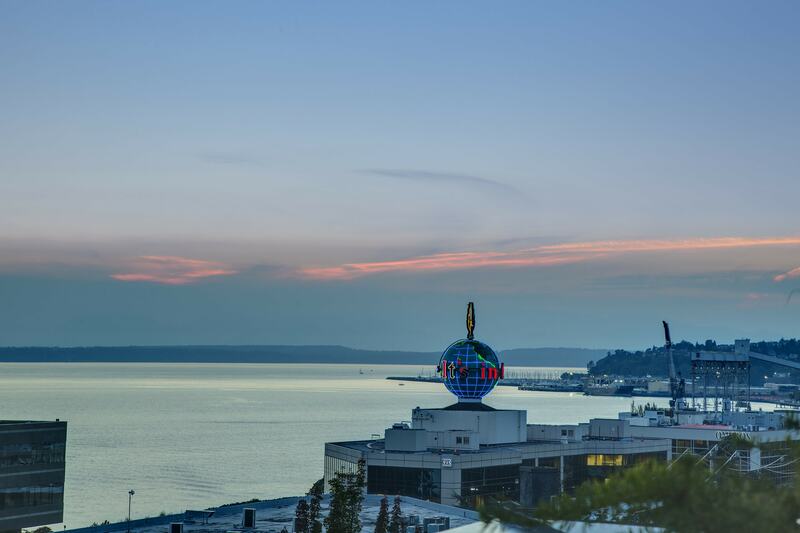 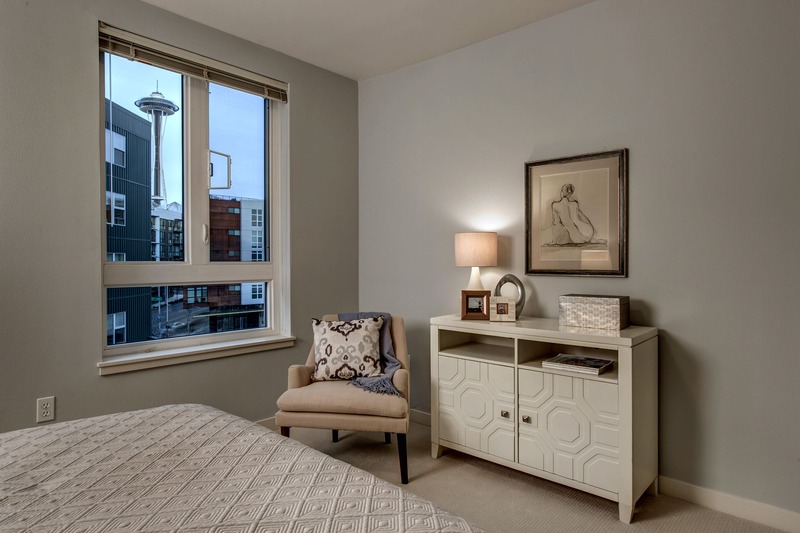 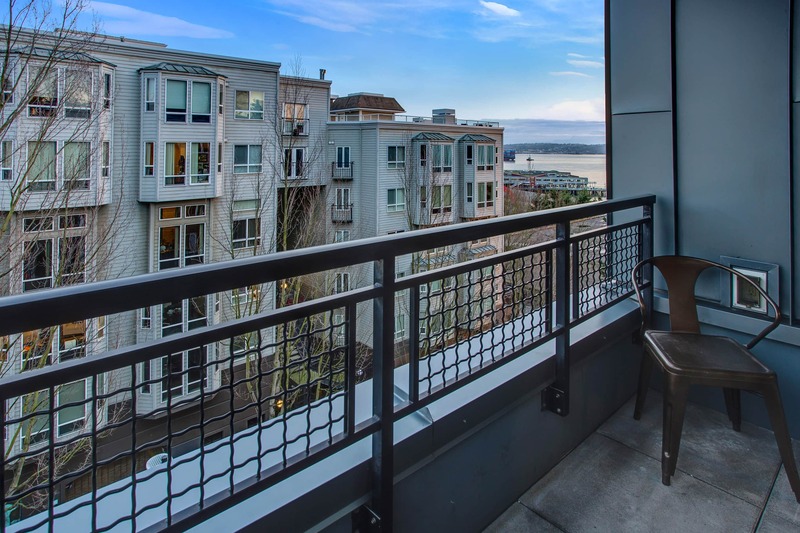 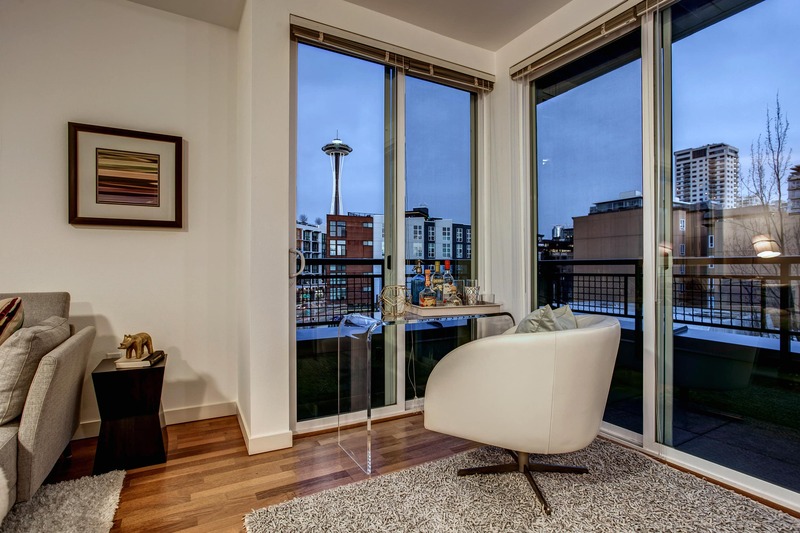 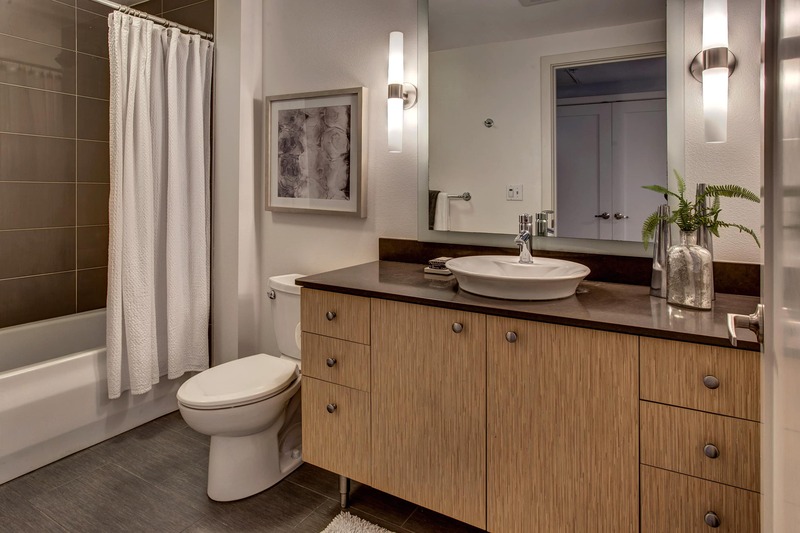 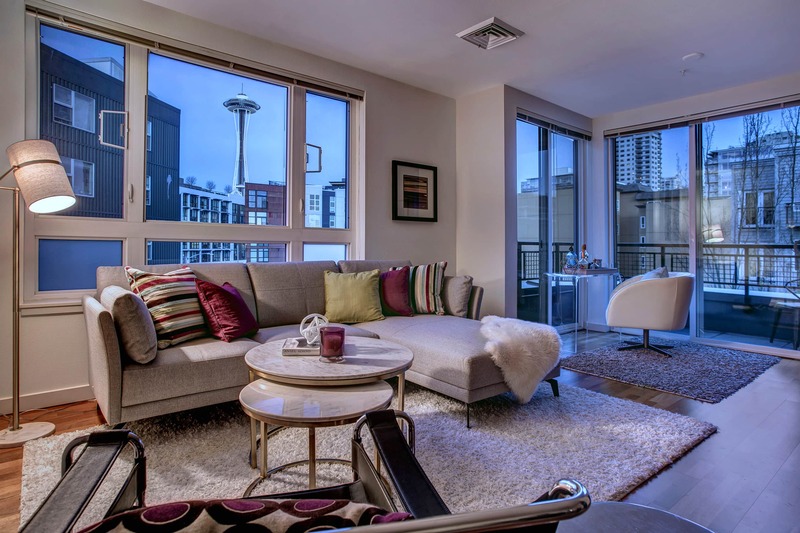 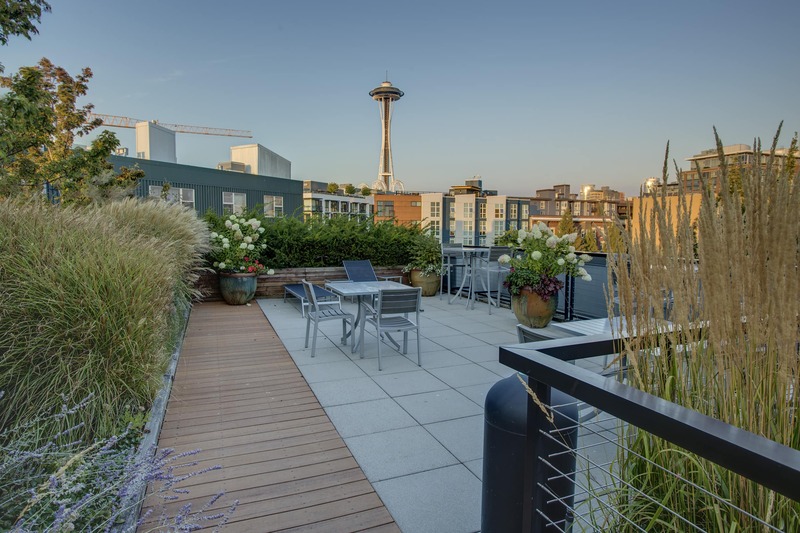 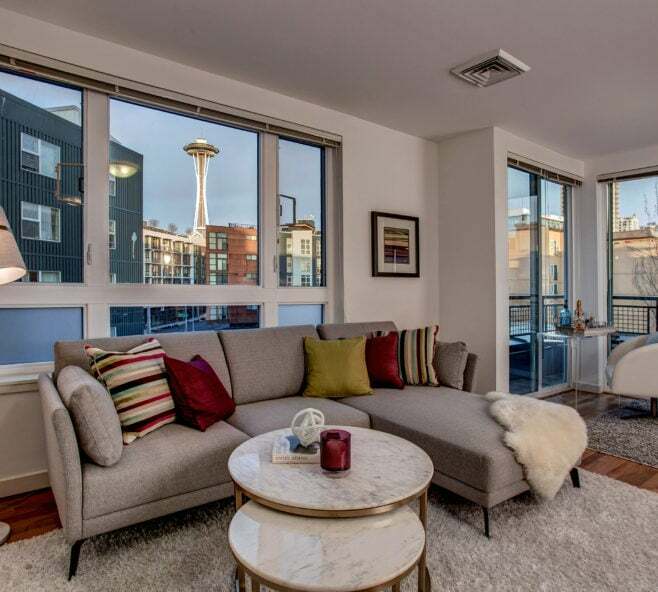 Live with the Space Needle, Seattle's most iconic landmark, as the backdrop to your everyday life in Belltown. 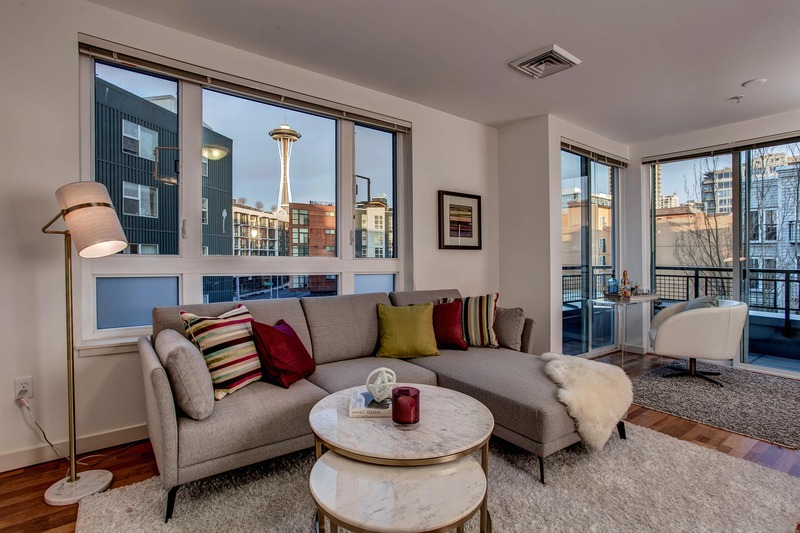 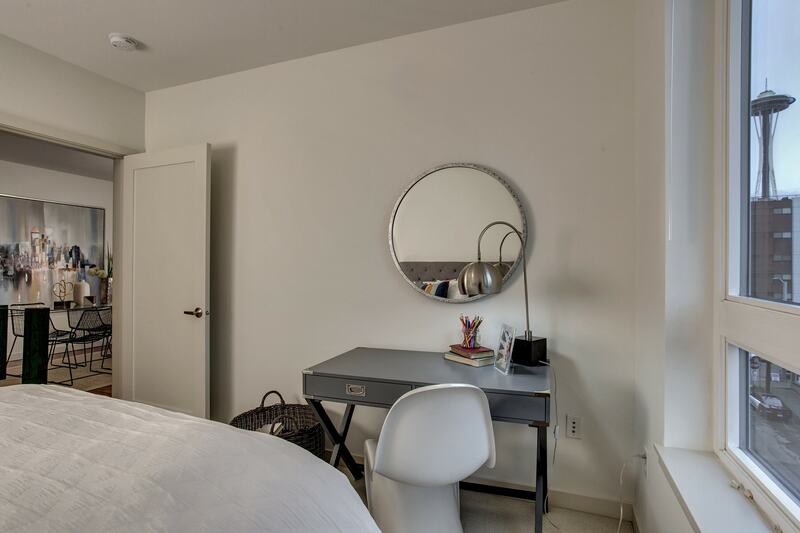 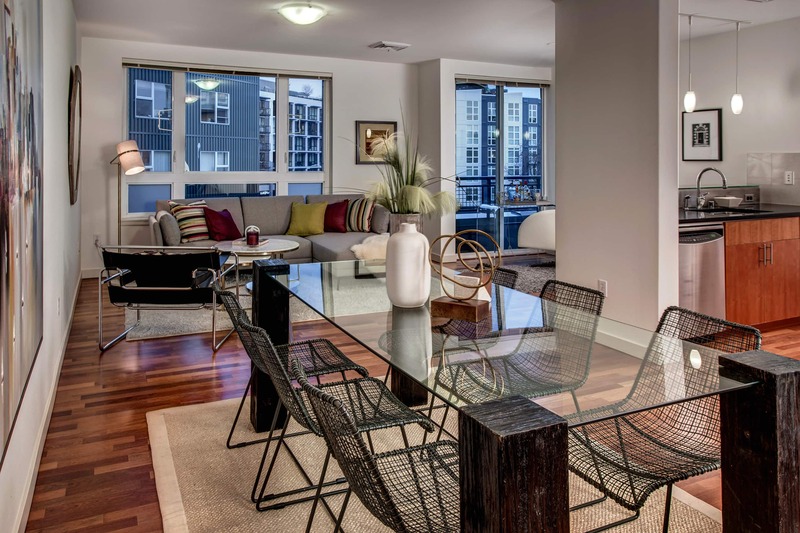 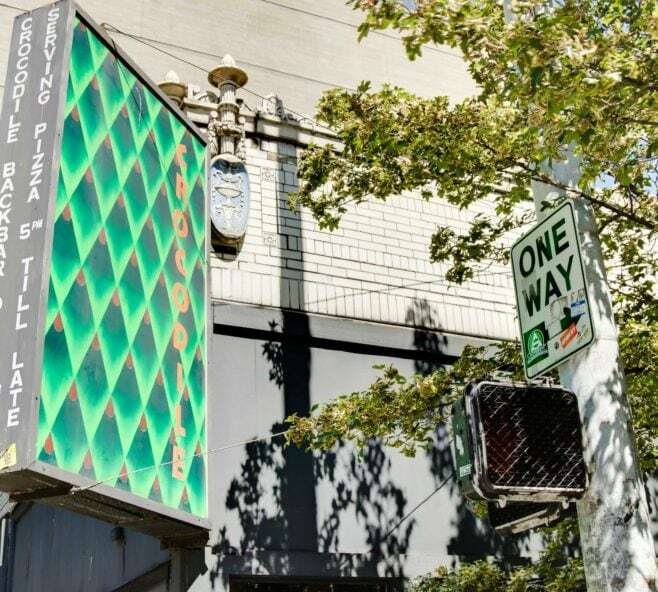 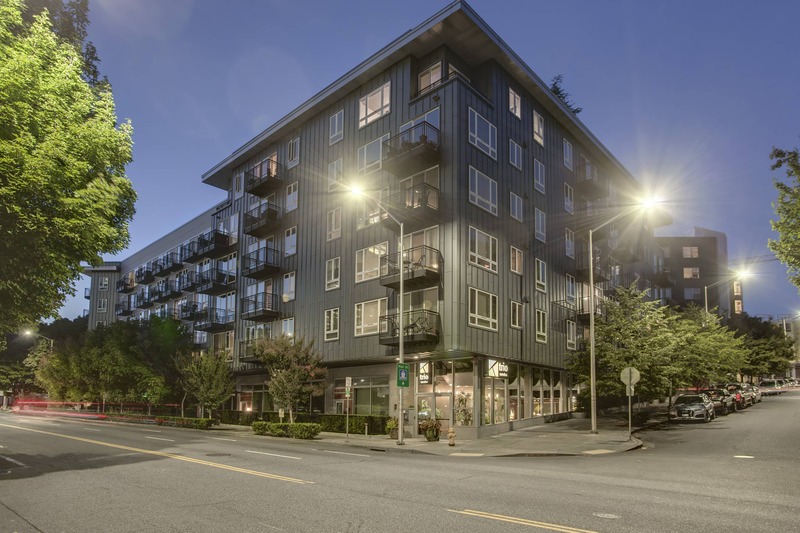 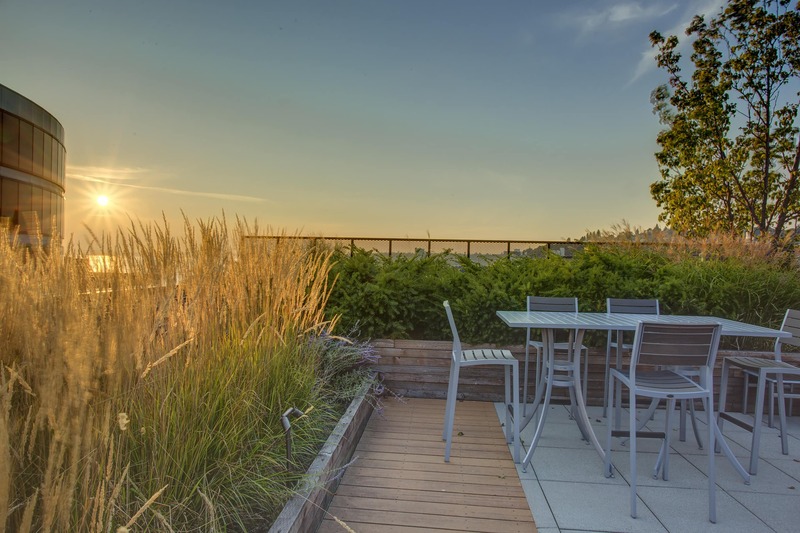 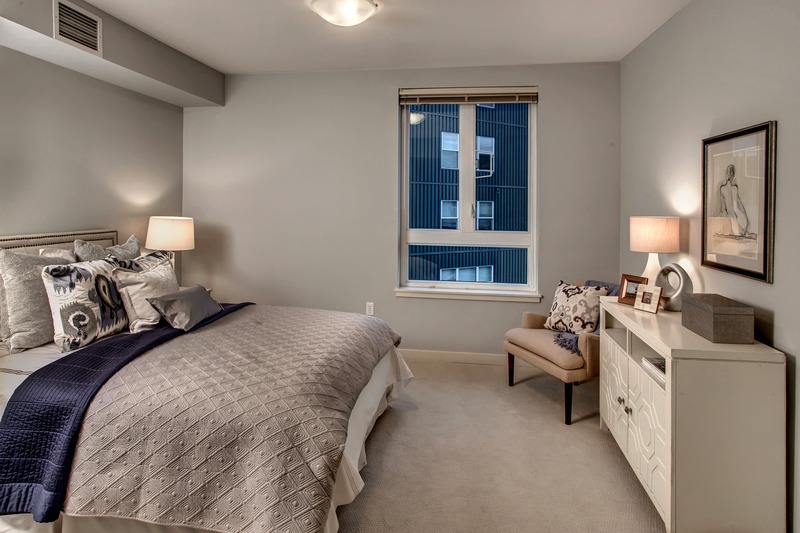 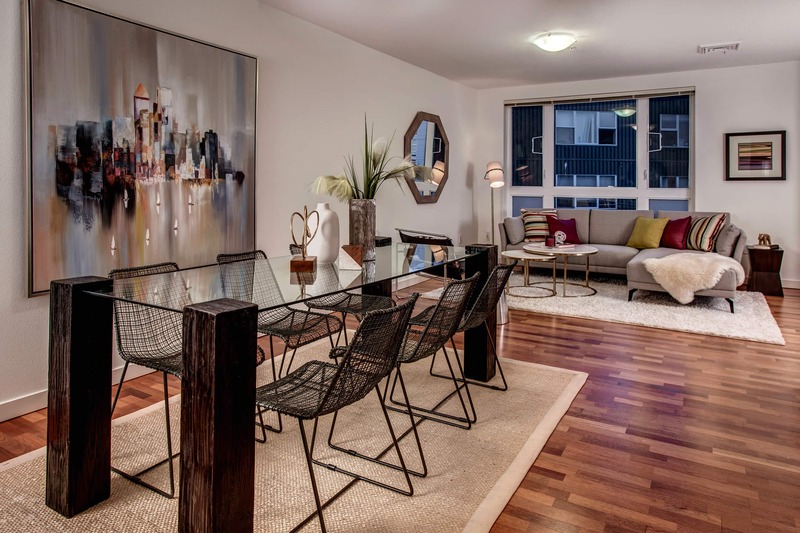 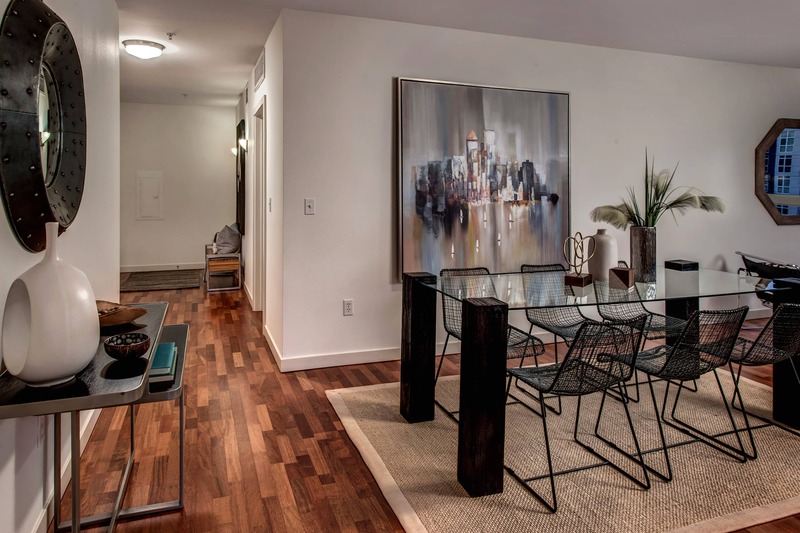 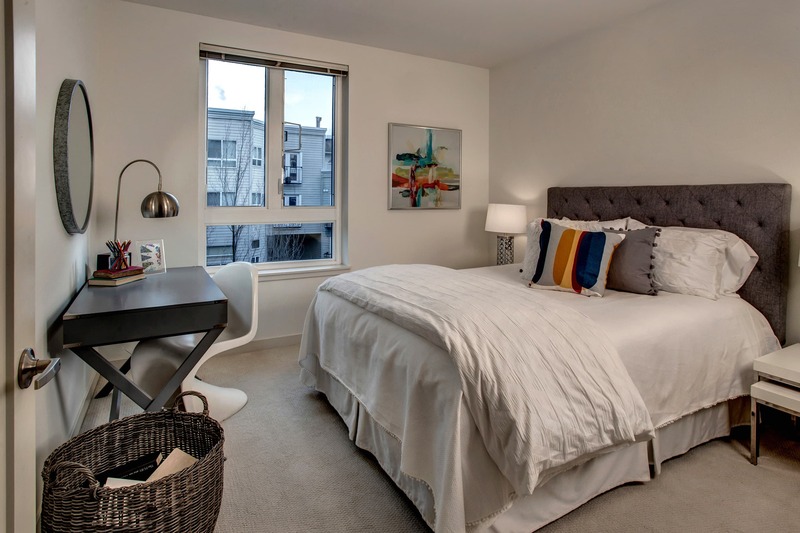 Uniquely situated just blocks to the Olympic Sculpture Garden, Belltown hot spots and lower Queen Anne's theatre district, you will never want for car-free entertainment options. 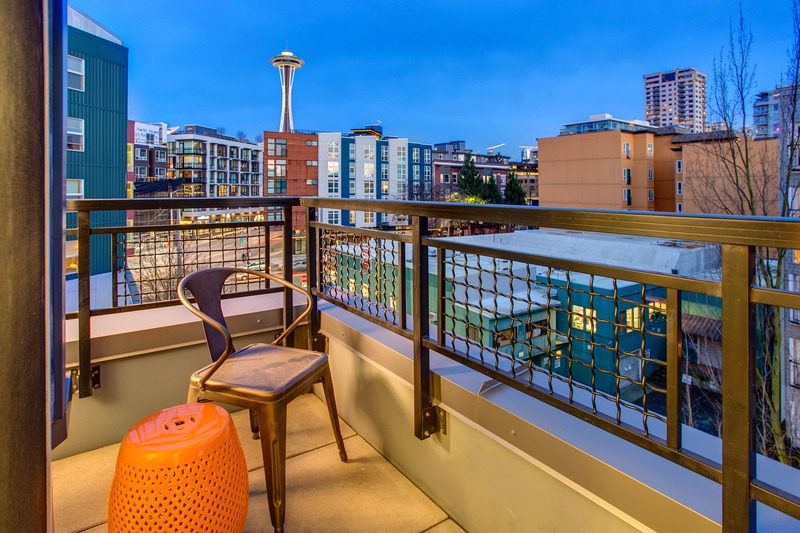 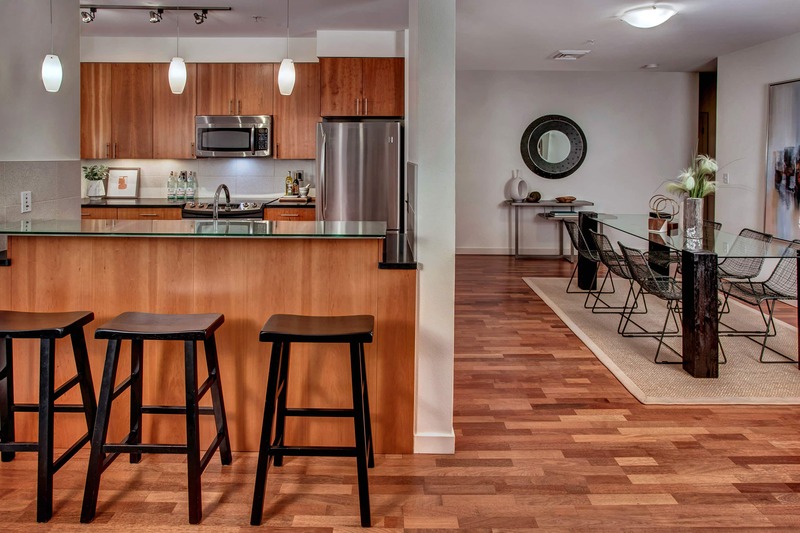 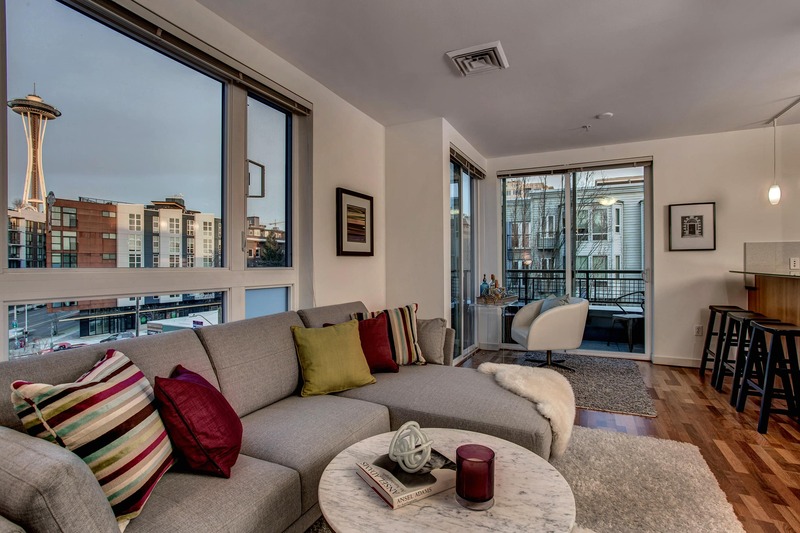 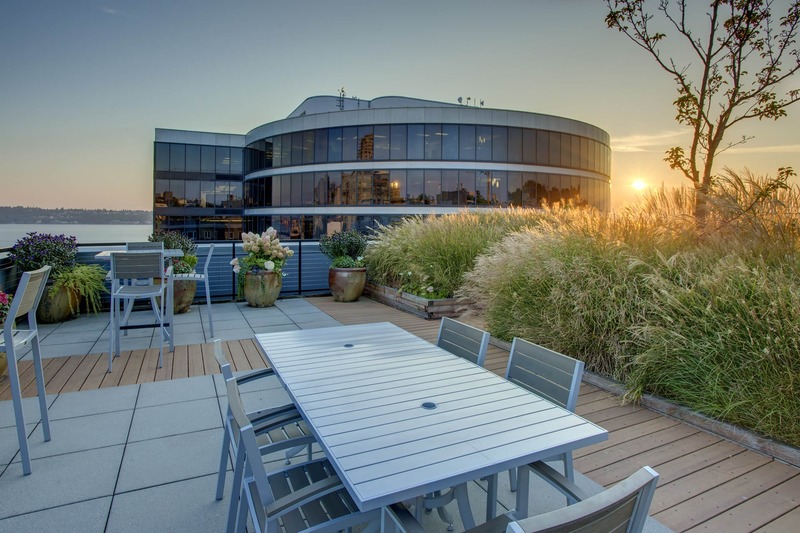 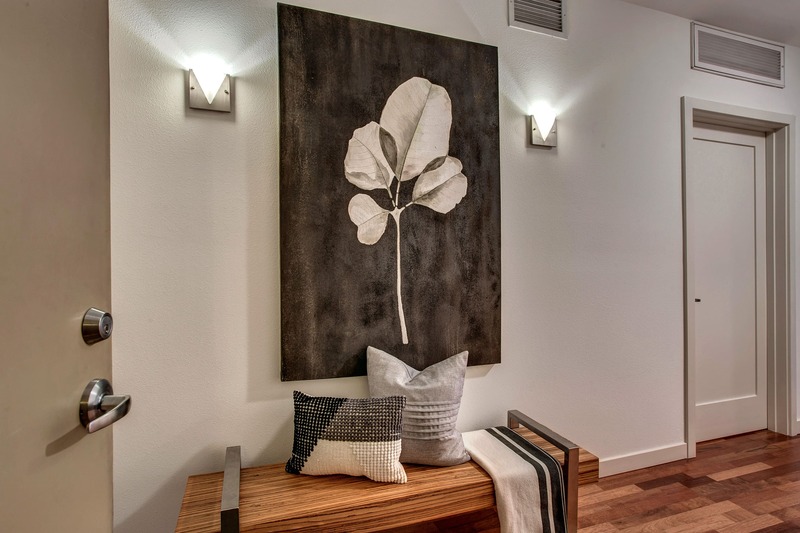 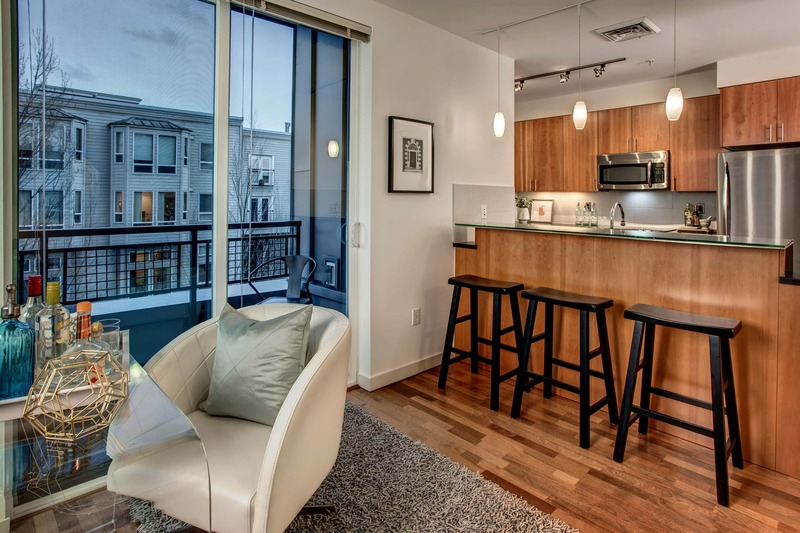 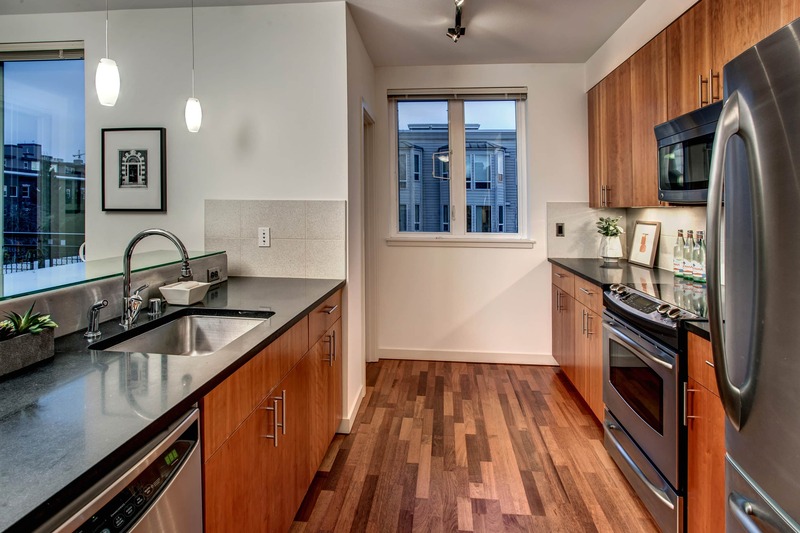 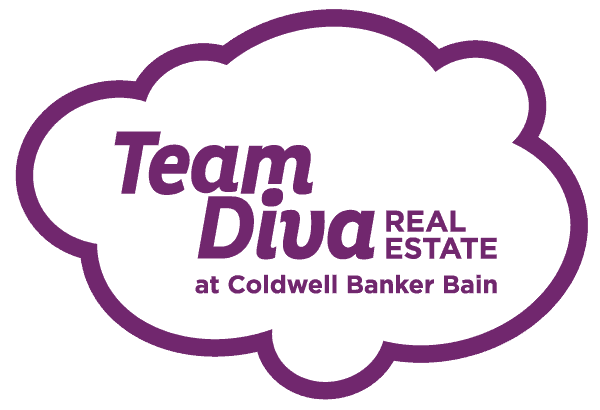 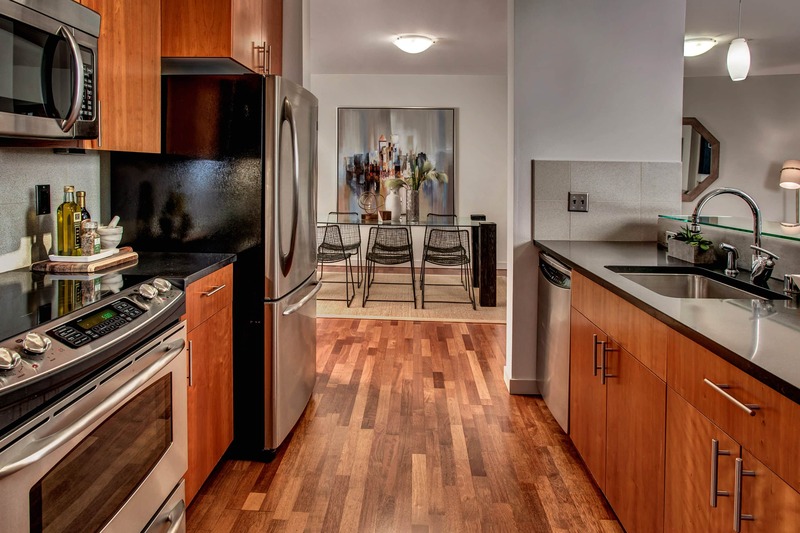 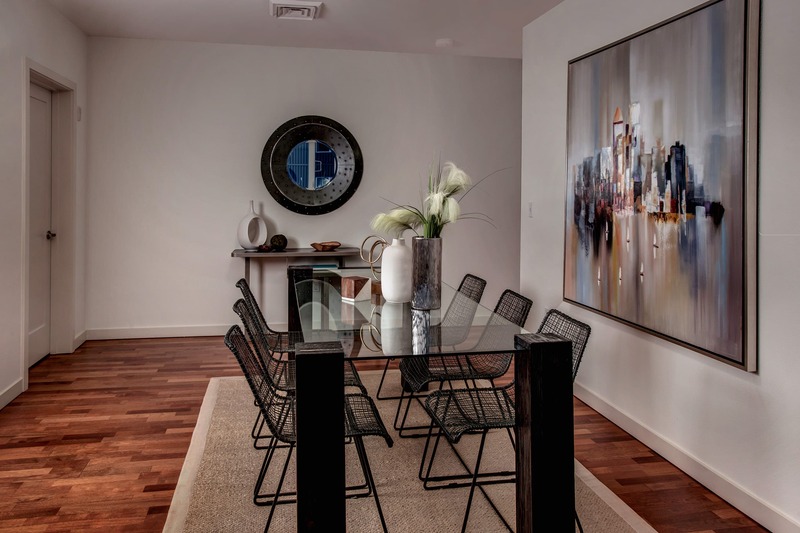 Here you can enjoy the best of urban living, whether it's catching the NYE fireworks, cocktailing on the rooftop deck or cuddling on the couch under the glow of the city lights. 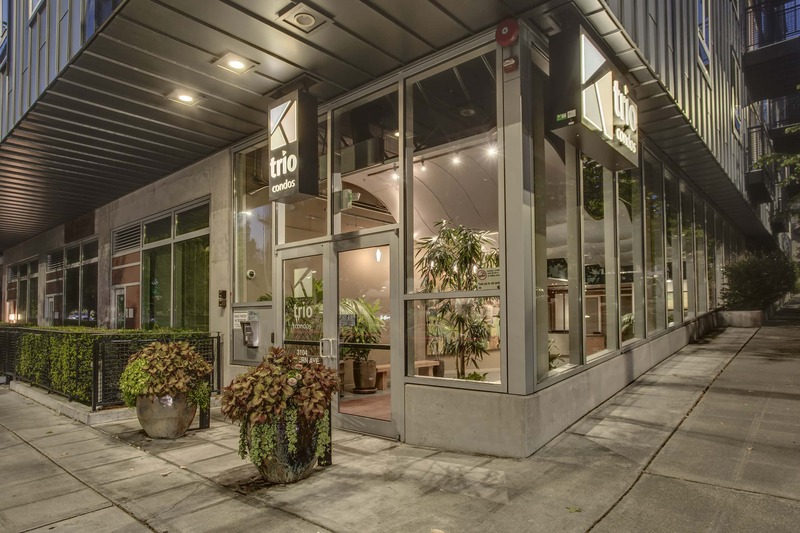 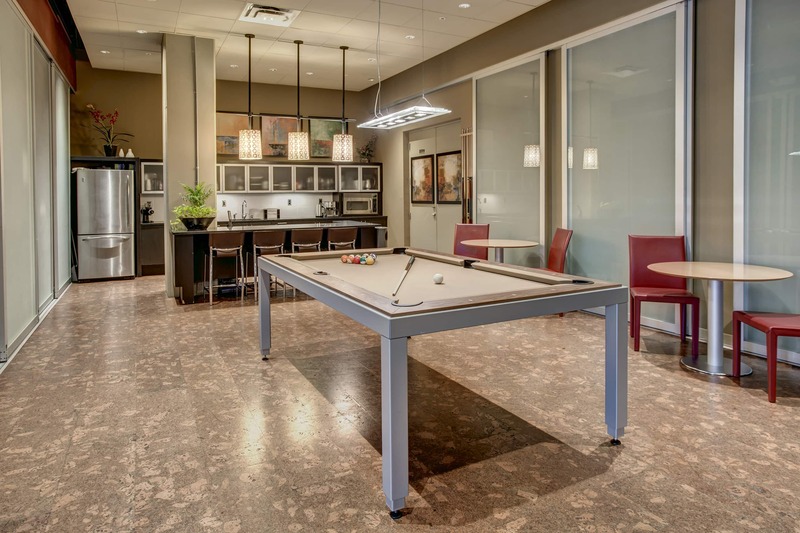 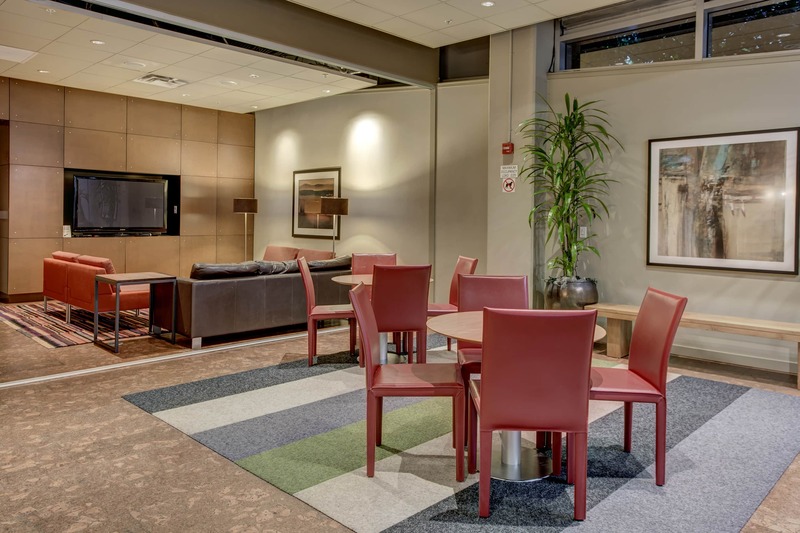 You'll love life at the Trio!